This module has 4 channels of voltage type analog input. It receives signals with values of 0~10VDC. 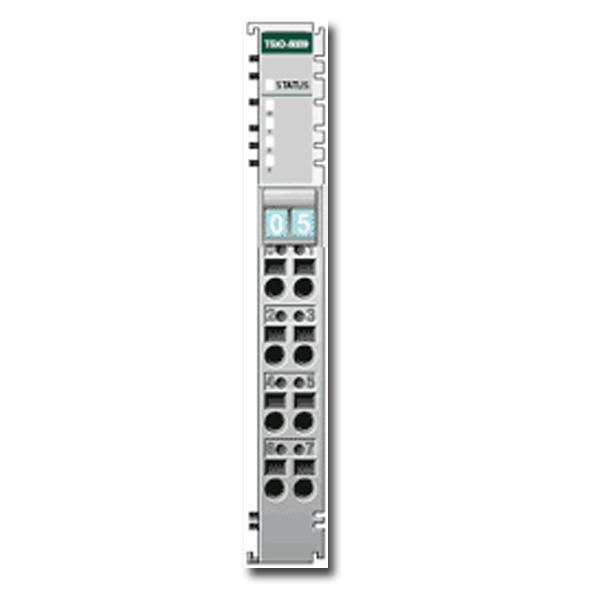 The input signal is electrically isolated and transmitted with a resolution of 12 bits. 4 LEDs indicate field device status, and 1 LED indicates network status. The input channels are differential inputs. The shield is connected directly to the DIN rail.